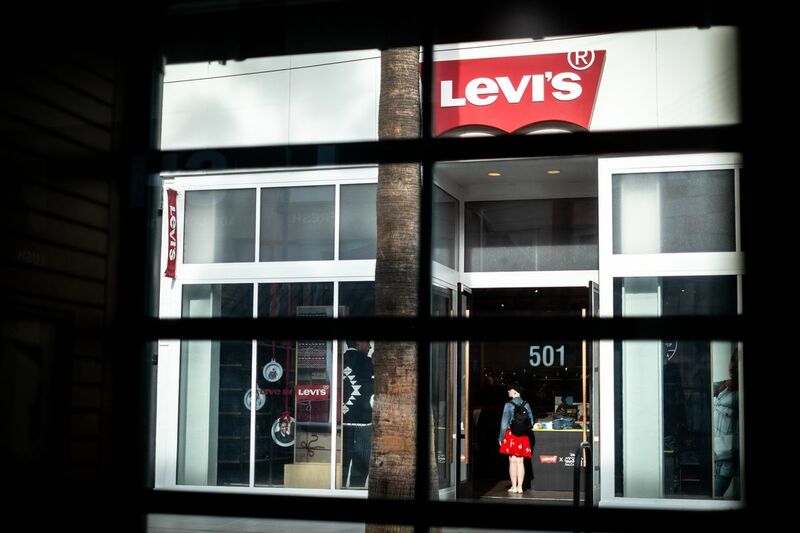 Levi Strauss & Co. filed for a public offering -- a sign the iconic maker of denim pants and jackets is betting it can overcome growing competition in the apparel industry. It filed paperwork with an initial offering size of $100 million, a placeholder amount that’s used to calculate fees and will typically change. Levi Strauss is looking to tap the market at time of increased competition for the denim industry. The denim market “is better than a couple of years ago,” said Chen Grazutis, an analyst for Bloomberg Intelligence. Its revenue hit $5.6 billion in its year ended November 2018, putting it about on par with Harley-Davidson Inc. -- another recognizable U.S. company -- in terms of size. Levi Strauss sees a “significant opportunity” to boost its presence in emerging markets such as China, India and Brazil. Canelo Álvarez vs. Julio César Chávez Jr.
Carnegie Library of Washington D.C.